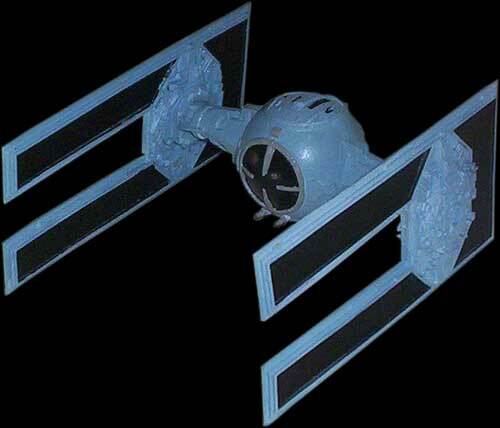 This unique kit was produced few years ago by SMT (Scale Model Technologies) and now available at the Starship Modeler Store. 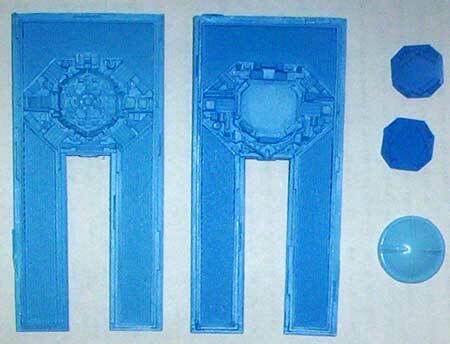 The kit is a 5 pieces resin conversion set to build the Tie Droid and may be used with either the twin TIE/Fighter kit or the TIE/Interceptor. The mold quality of wings and other parts is superb. 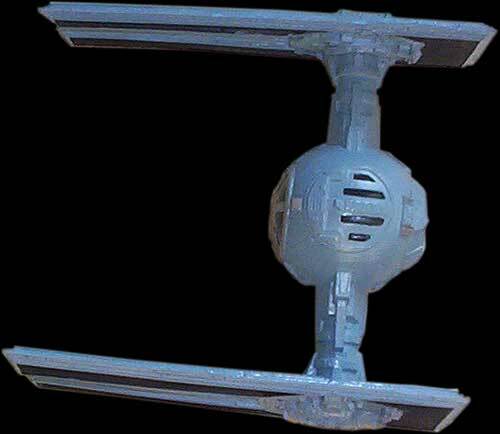 I used the MPC Tie Interceptor which need lot of works. The cockpit glass hole was a litle bit too big. I used putty to reduce the hole diameter and smooth it out. 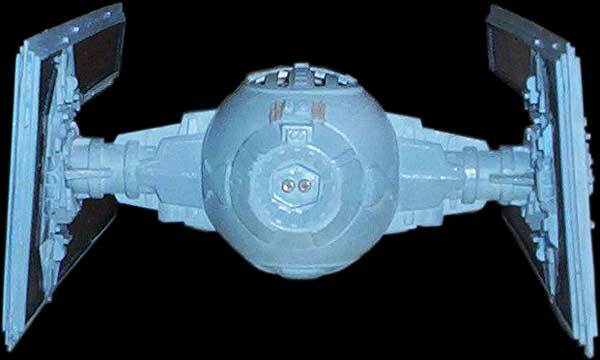 I added few greebees and details because many of them are missing on the AMT/ERTL the Tie Interceptor such as laser canons. The result is nice and fairly accurate.